Social Security Number and Drivers License detail. Past employer information at least 2 years. 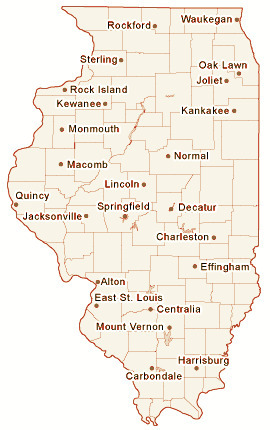 Information for filing Illinois Unemployment Insurance Benefits.